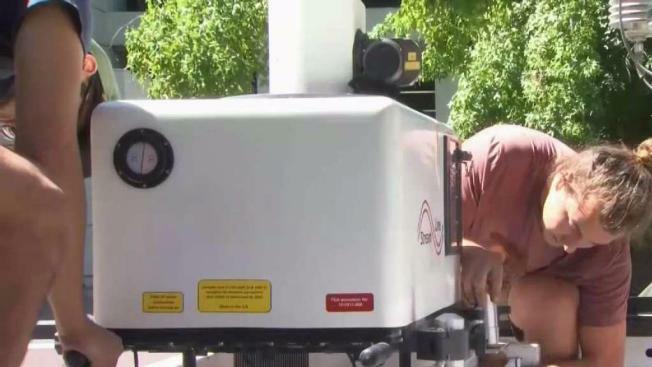 Technology created in San Jose could be key in helping plan the attack on the fire that devastated Shasta County. Robert Handa reports. 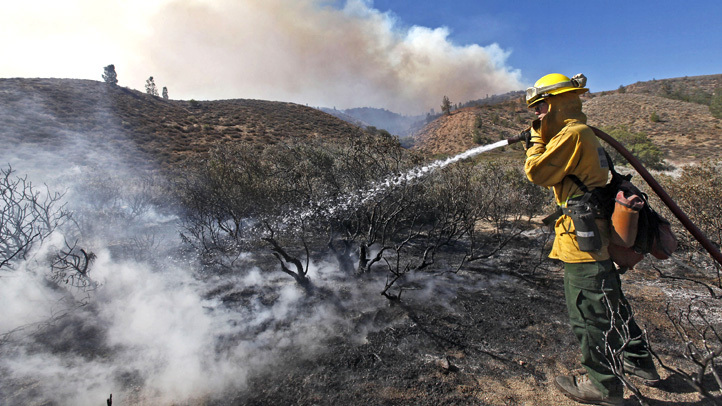 San Jose State University is playing a key role in the fight to contain wildfires burning across the state. The university's Fire Weather Research Laboratory measures massive smoke columns using light impulses and can help forecast fire behavior. It gathered crucial data during the Carr Fire in Redding. The lab's mobility helped firefighters make a fast decision about where to drop their fire retardant. NBC Bay Area's Robert Handa has more on the mobile fire lab in the video report above.